Gregory D. Alles is professor of religious studies at McDaniel College, Westminster, MD. A past president of NAASR, he serves as co-editor of Numen and co-chair of the steering committee of the Indigenous Religious Traditions Unit of the American Academy of Religion. He is the author of The Iliad, The Ramayana, and the Work of Religion: Failed Persuasion and Religious Mystification as well as a number of articles. He edited Religious Studies: A Global View. His current research interest center on the religion and culture of the Rathvas, a scheduled tribe in the western Indian state of Gujarat. Ulrich Rosenhagen is Associate Director of the Lubar Institute for the Study of the Abrahamic Religions and Lecturer in Religious Studies at the University of Wisconsin-Madison. Rudolf Otto (1869–1937) is widely recognized as one of the most important contributors to the study of religions at the beginning of the 20th century. His book, The Idea of the Holy, became something of a sensation in its time, and his account of numinous experience as a mysterium tremendum et fascinans had an effect that few other ideas in the study of religions have had. His vocabulary broke through narrow disciplinary bounds and was taken up by people in a variety of disciplines in the humanities and the social sciences. However, since the 1960s, Otto has been increasingly overlooked and neglected. As thinkers and scholars have turned in many other intellectual directions, they have tended to see Otto as representative of a past to be rejected. This volume gathers together essays by scholars from a variety of perspectives – theology, religious studies, intellectual history, and various cultural studies – to address the question of what Otto’s legacy for the 21st century might be. 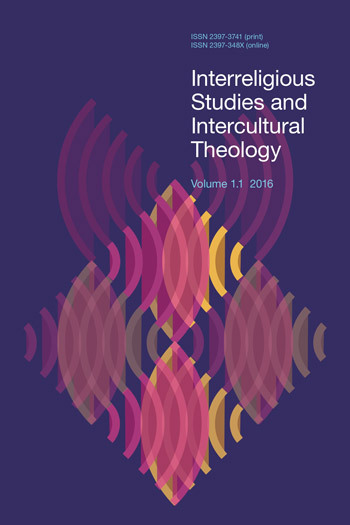 The first section of the volume addresses Otto’s ideas and their contexts. Part Two turns to the area that Otto, more than any other German theologian or philosopher of religion, opened up: an engagement with the world of religions. Otto’s influence, however, has never been confined to systematic religious thought and the study of religions. His ideas have resonated much more widely. Although it is impossible to treat this range of application completely, the essays in Part Three aim to provide a hint of this wider impact, in architecture (Britton), poetry (Furey), politics (Jerryson), and the contemporary world more generally (Lauster). This volume is not an attempt to revivify Otto, nor is it intended as a magisterial statement about Otto’s significance today. Rather, it issues an invitation to those with an interest not just in religions but also in cultural phenomena more broadly to take another look at Rudolf Otto and his ideas. Perhaps they will find more than they expect, and something that they can use. Rudolf Otto (1869–1937) is widely recognized as one of the most important contributors to the study of religions at the beginning of the 20th century. His book, The Idea of the Holy, became something of a sensation in its time, and his account of numinous experience as a mysterium tremendum et fascinans had an effect that few other ideas in the study of religions have had. His vocabulary broke through narrow disciplinary bounds and was taken up by people in a variety of disciplines in the humanities and the social sciences. However, since the 1960s, Otto has been increasingly overlooked and neglected. As thinkers and scholars have turned in many other intellectual directions, they have tended to see Otto as representative of a past to be rejected. This volume gathers together essays by scholars from a variety of perspectives – theology, religious studies, intellectual history, and various cultural studies – to address the question of what Otto’s legacy for the 21st century might be. The first section of the volume addresses Otto’s ideas and their contexts. 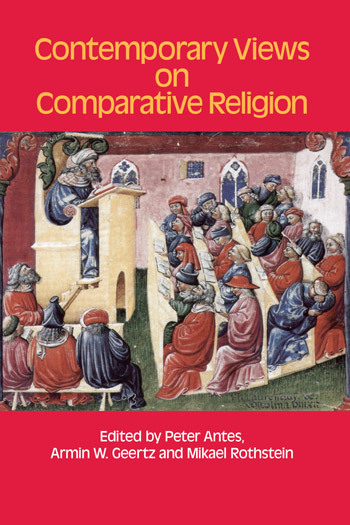 Part Two turns to the area that Otto, more than any other German theologian or philosopher of religion, opened up: an engagement with the world of religions. Otto’s influence, however, has never been confined to systematic religious thought and the study of religions. His ideas have resonated much more widely. Although it is impossible to treat this range of application completely, the essays in Part Three aim to provide a hint of this wider impact, in architecture (Britton), poetry (Furey), politics (Jerryson), and the contemporary world more generally (Lauster). This volume is not an attempt to revivify Otto, nor is it intended as a magisterial statement about Otto’s significance today. Rather, it issues an invitation to those with an interest not just in religions but also in cultural phenomena more broadly to take another look at Rudolf Otto and his ideas. Perhaps they will find more than they expect, and something that they can use. Robert M. Baum is Professor of Religion, Dartmouth College.